I’ve only recently become aware of my complete and utter fascination with the much maligned hawthorn tree. 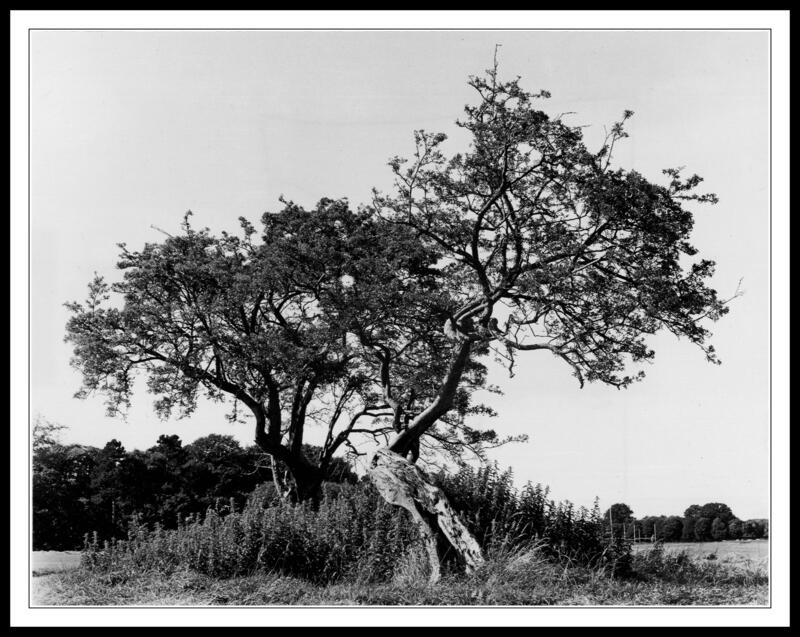 The reason I have only recently become aware of this is down to the simple fact that I never really knew that these were hawthorn trees, for some very strange reason I always thought hawthorns were just scrawny little bushes that grew on the side of every Irish rural road. It seems I have been very wrong all these years. I wouldn’t mind but I have been taking photographs of these truly beautiful trees for nigh on twenty years now and it never occurred to me to ask somebody in the know what they actually were. At this juncture I should also point out that I am formerly a cabinetmaker so I really should know a thing or two about the names of the trees I was working with. I’m thinking I may have missed that particular day in school. I do really love these tree though, just look at the shape of this little beauty. They never really grow to any great heights but when it comes to pure individualism these creatures win every time. If you look really closely to the right of the trees you can see the GAA goalposts way off in the distance. The photo was taken using a very old Bronica film camera. I used Kodak Tri-x 120mm film. The print was made in a traditional wet darkroom by my very own hands using Kentmere fine art photographic paper. This entry was posted in Black and White Photography, Irish Landscapes, Phoenix Park, Photography and tagged Black and White Photography, bronica medium format, Darkroom Print, Film Photography, Hawthorn Tree, Kentmere Paper, Kodak Tri-x, Medium Format, Phoenix Park. Bookmark the permalink. Beautiful contrast, texture, and composition. An interesting tree indeed! Thank you again Robyn. They are truly wonderful trees, not naturally beautiful and very thorny too, but just so striking when you find them growing like this.